Categories: Concise Advice Series, Phil Dobson, Self-help, Well-being. Phil Dobson BSc (Hons), MBPsS, DHyp, BSCH (Assoc). 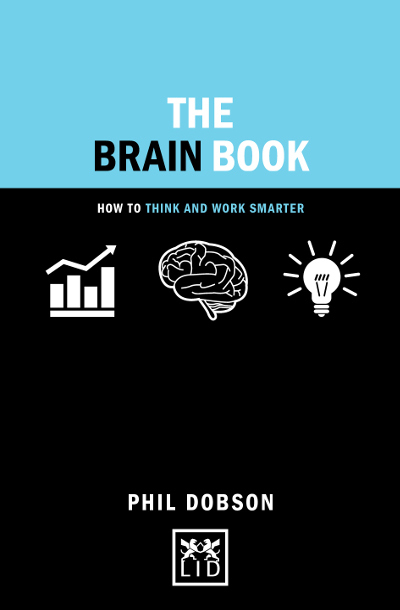 Phil is trainer, facilitator and coach, and the Founder of BrainWorkshops. He now works with organisation including the BBC, NBCUniversal, Jamie Oliver, Discovery Communications Europe, and Viacom International, providing brain-based training programmes that transform thinking and performance. Phil turns insights from neuroscience, cognitive and behavioural psychology, NLP, hypnotherapy and mindfulness into applicable skills and techniques for the workplace.